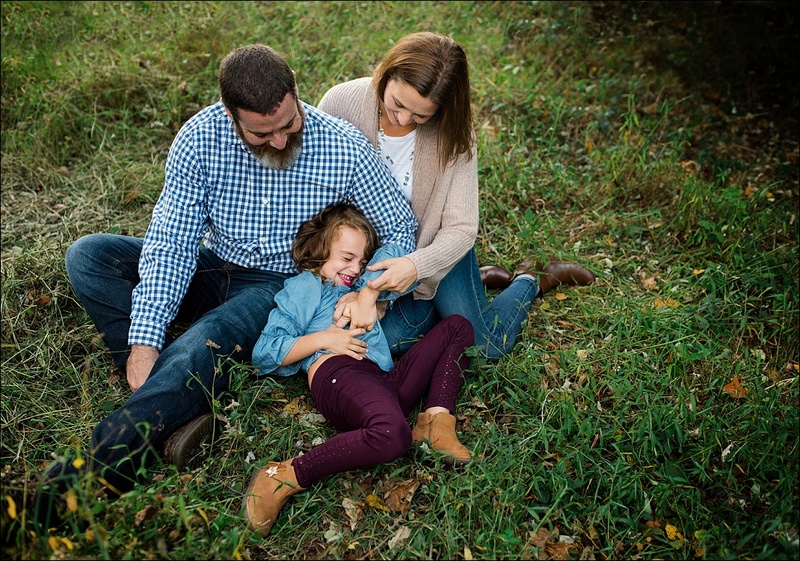 I have loved getting to know this family over the past couple of years. 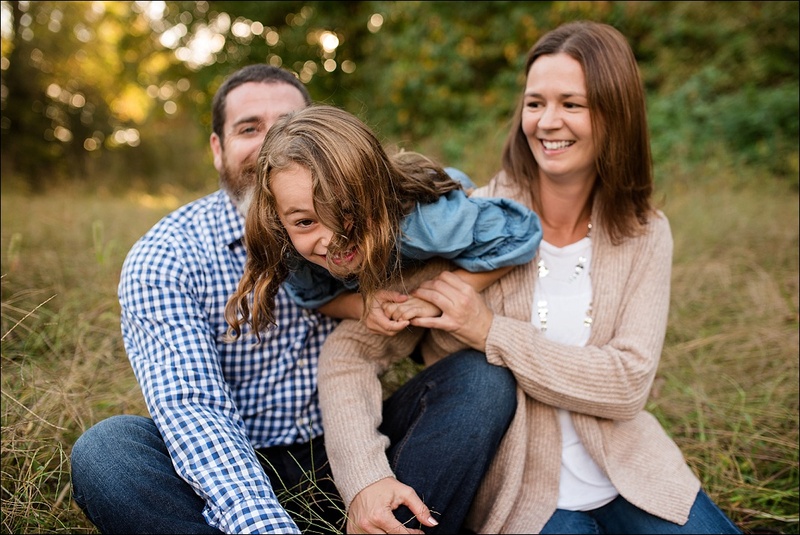 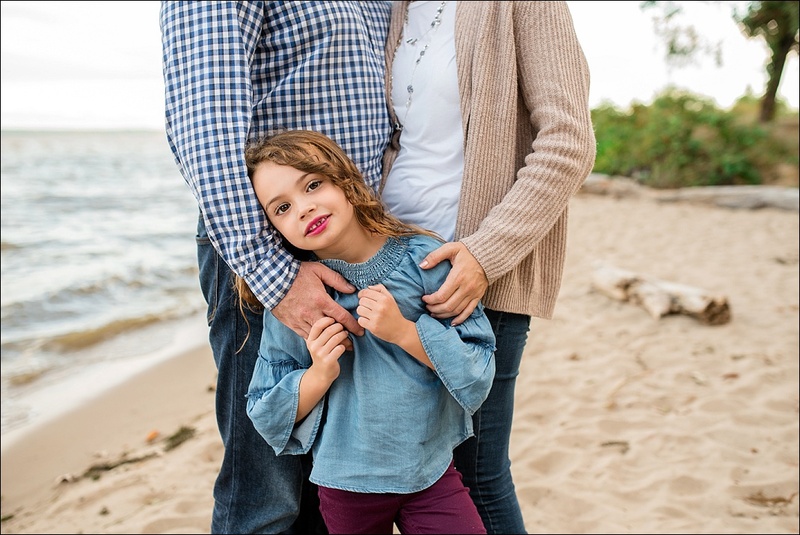 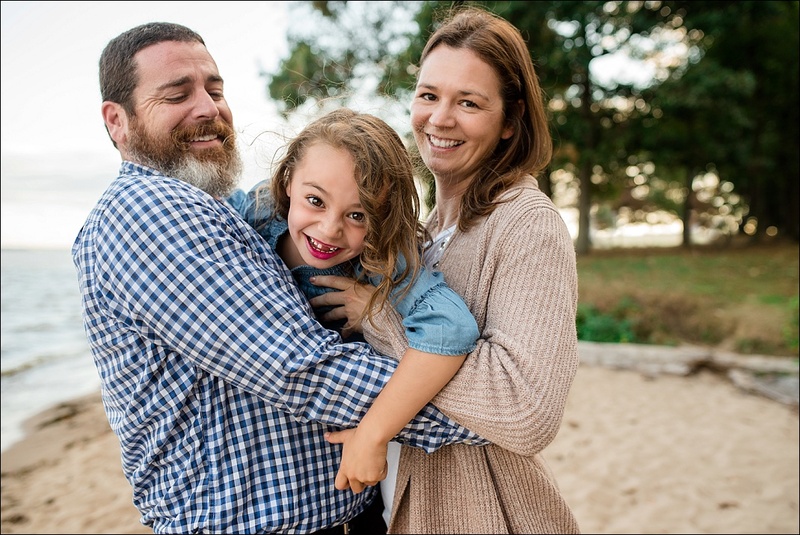 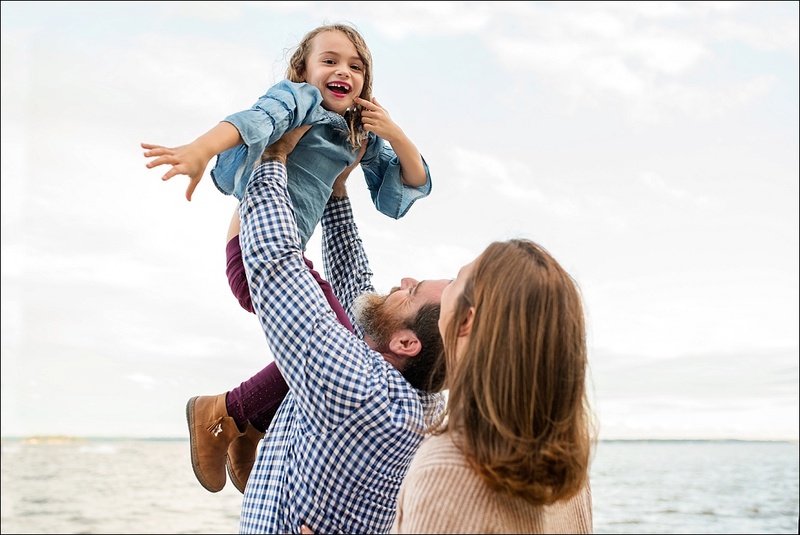 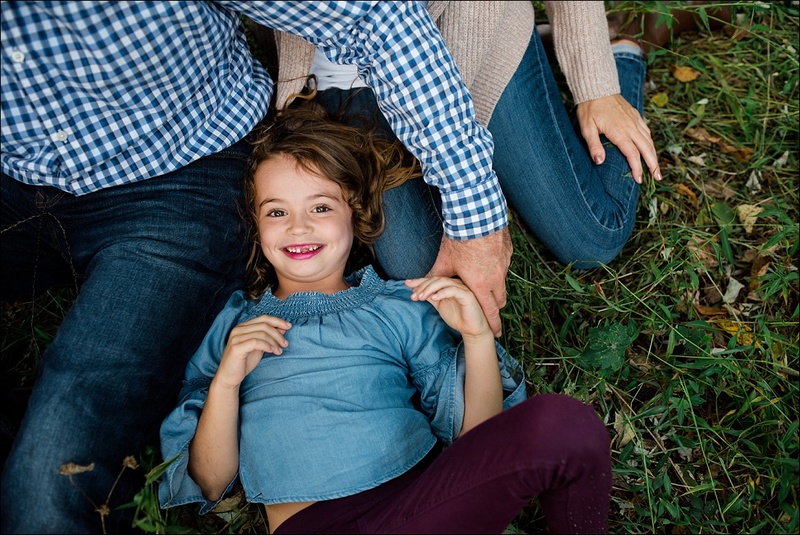 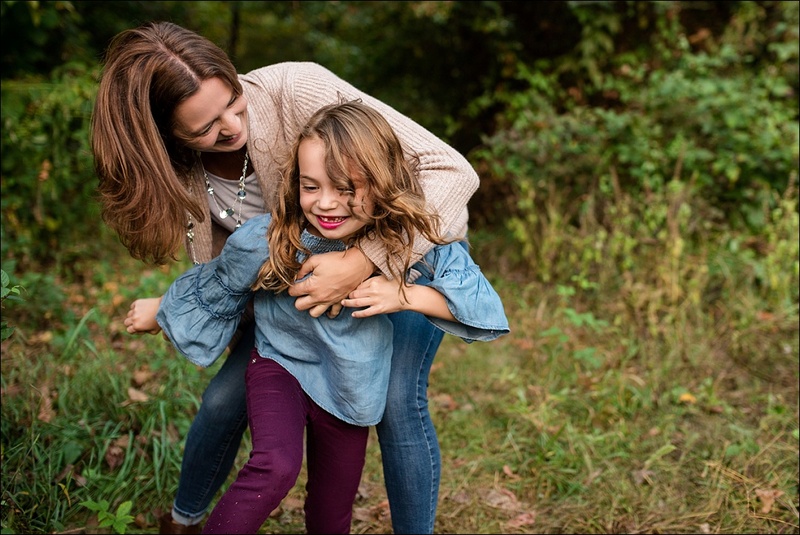 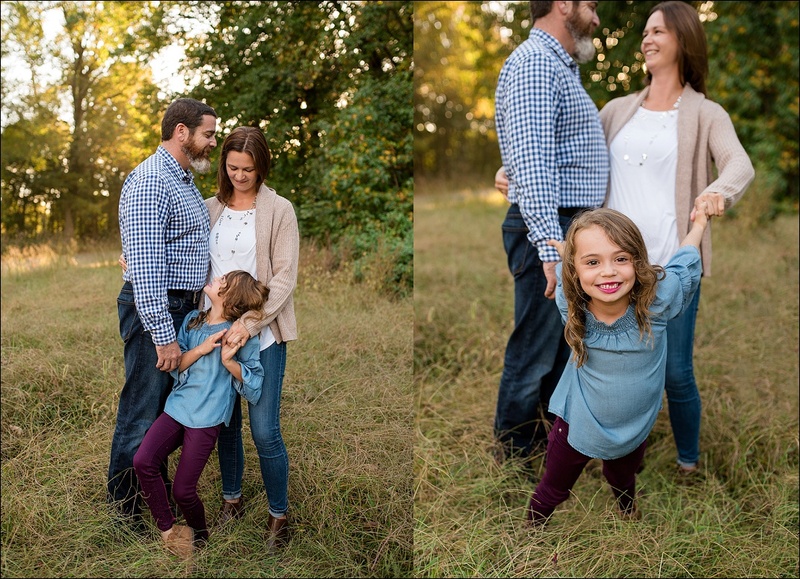 Our first session was back in 2014, and while their sweet little girl has gotten a bit taller and her hair a bit longer, she hasn't lost that spark that makes their images so fun! 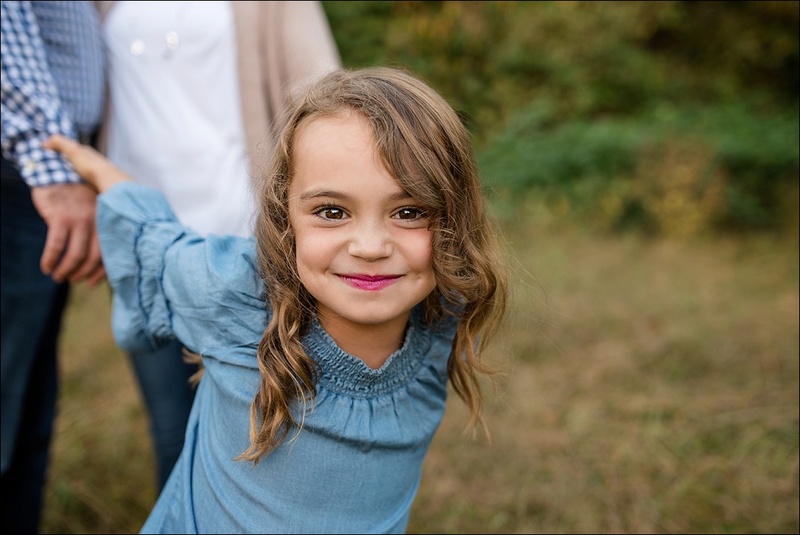 I fell more in love with that pop of purple with each image I edited. 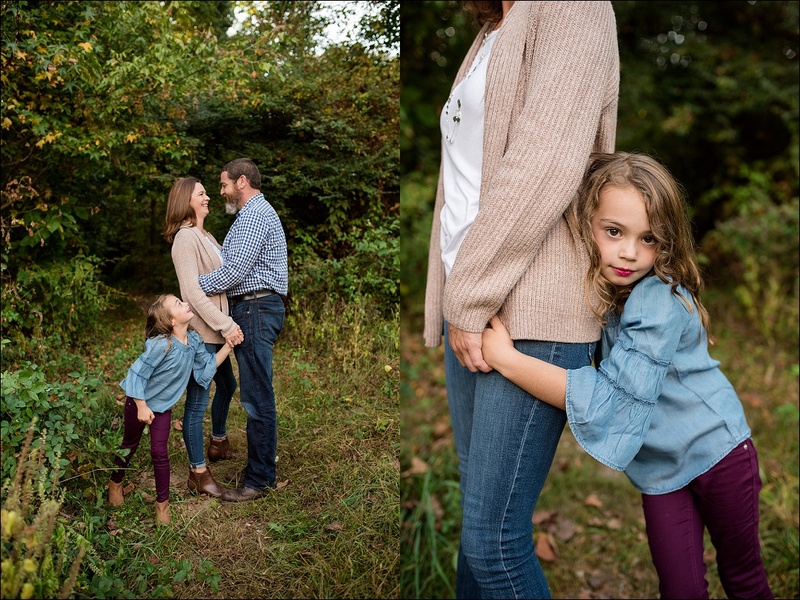 Can you believe all of these beautiful images happened in 30 minutes during a mini session?